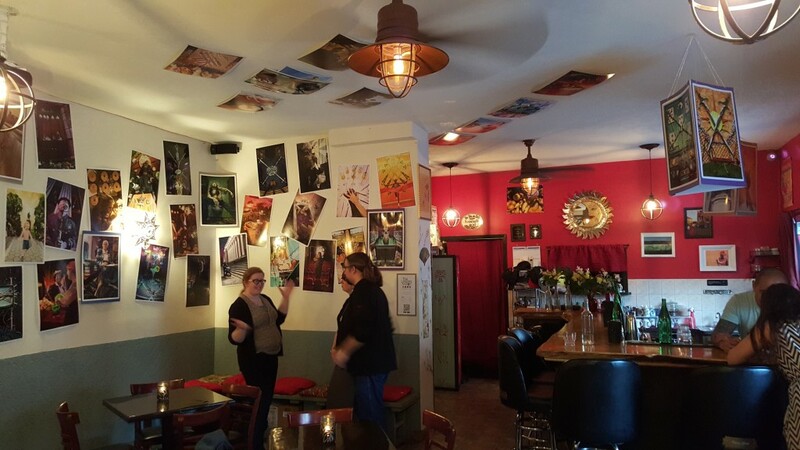 Lucky Luna is a fantastic bar & restaurant in Greenpoint, Brooklyn and this summer they’ve invited me to transform their dining room into an Urban Tarot installation. There’s still time to stop by and see the show if you’re in the area, and make sure to try their award-winning Bloody Mary. Event announcement is here.